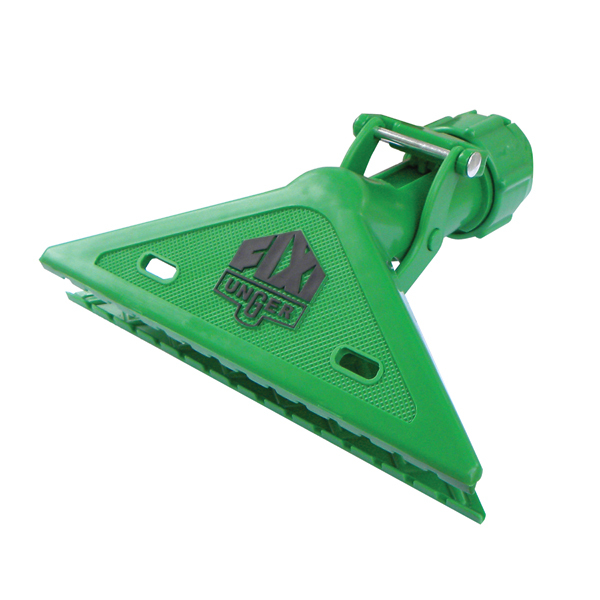 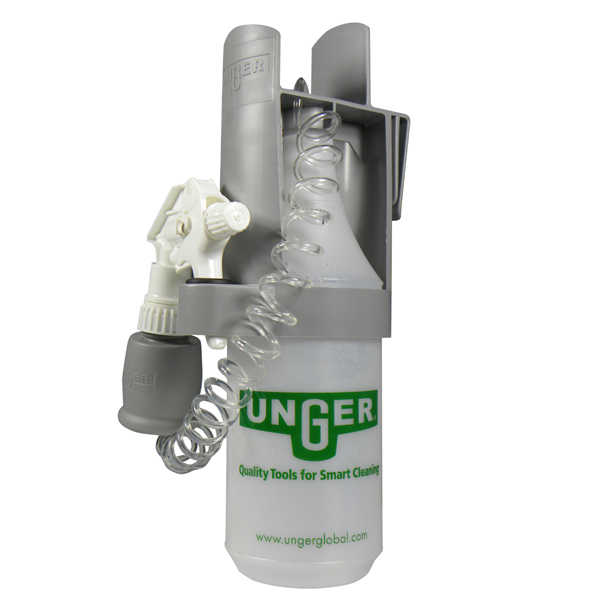 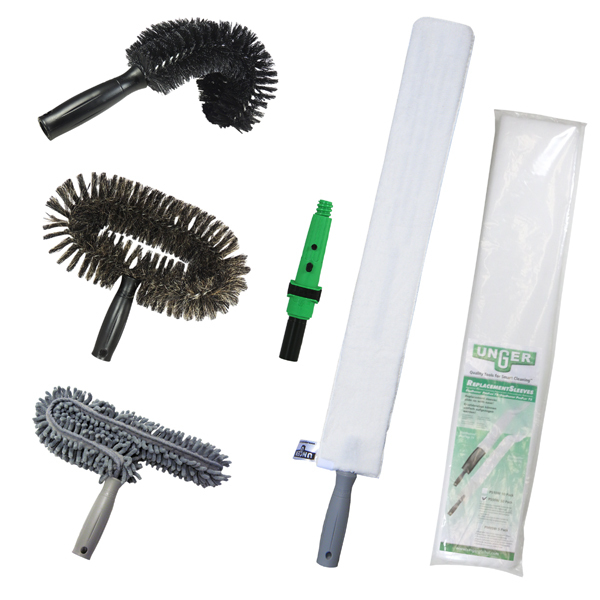 This huge selection tools is exactly what your custodial staff needs for dusting and high access work. 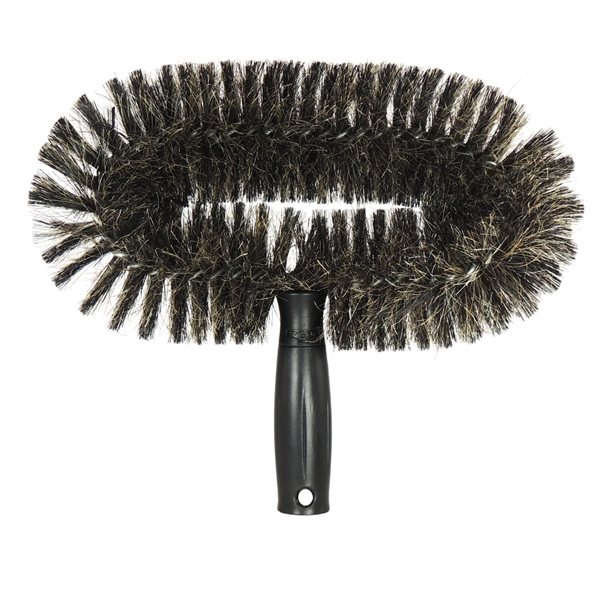 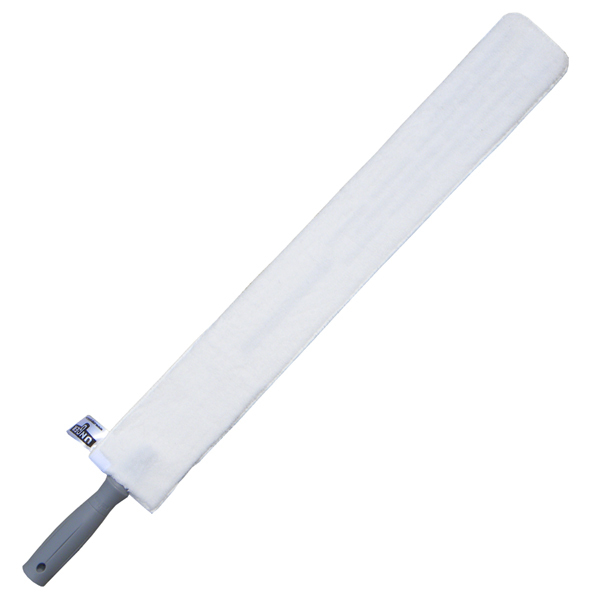 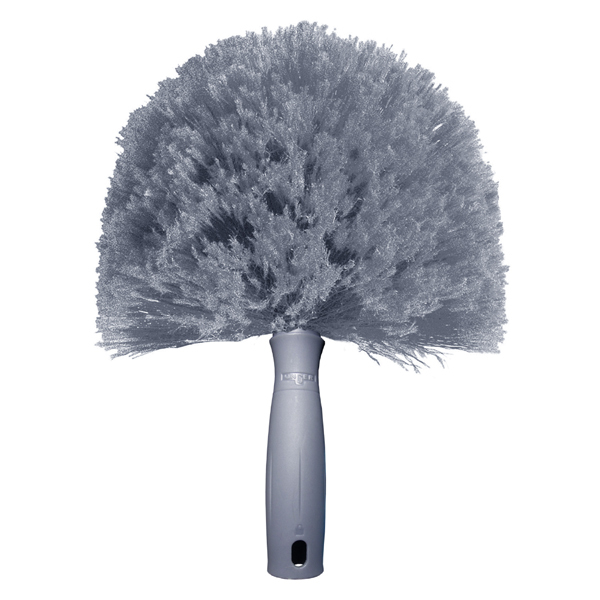 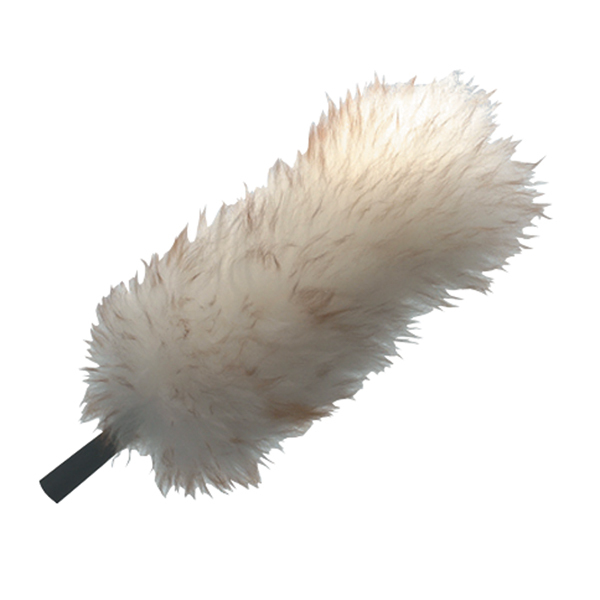 Explore our selection of tools purpose built for ceiling fans, pipes, and fire damaged surfaces for all your specialized cleaning needs. 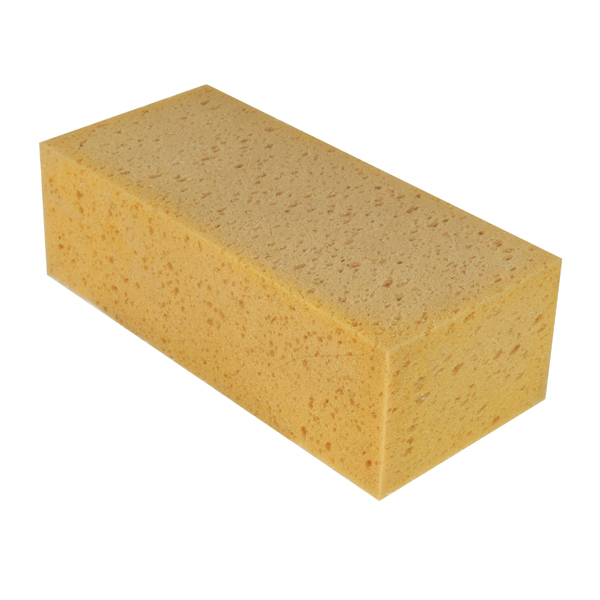 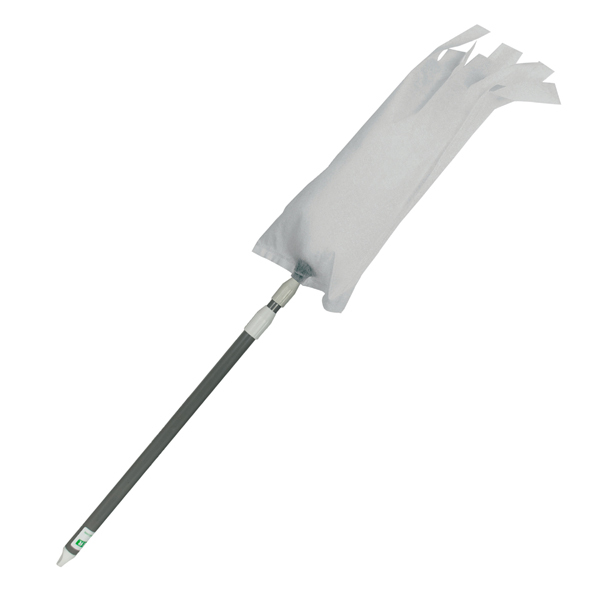 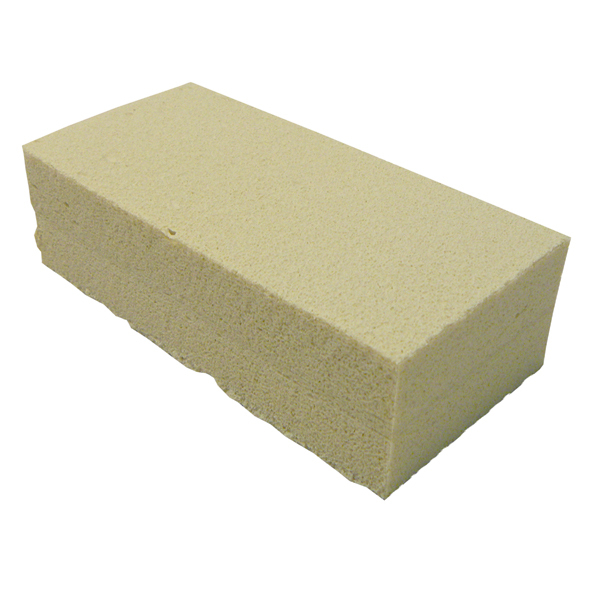 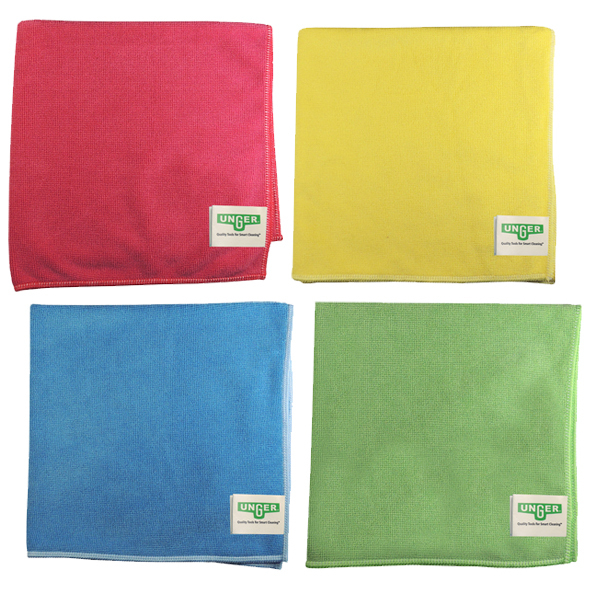 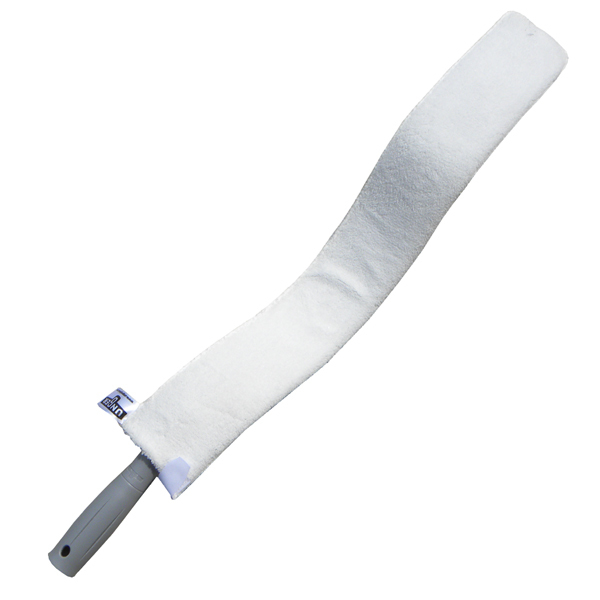 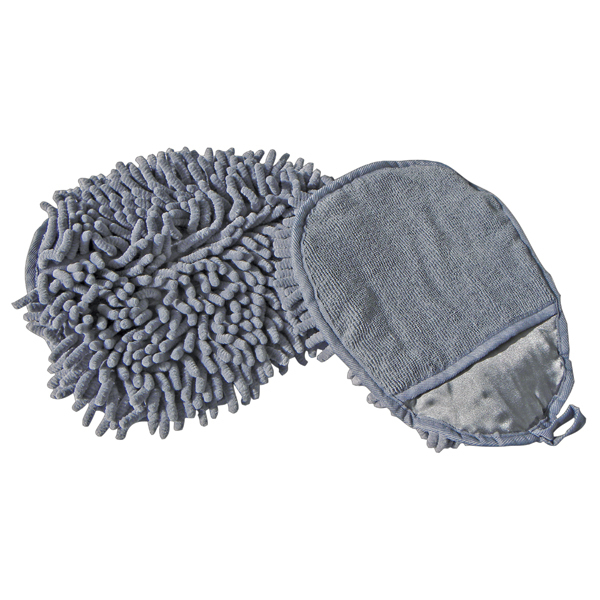 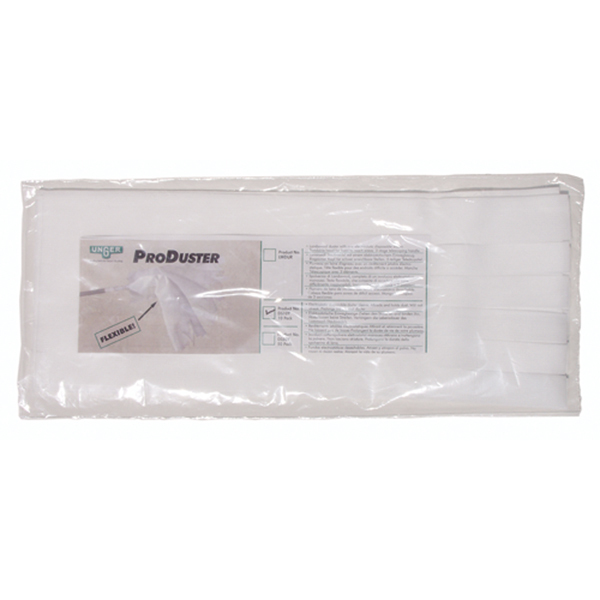 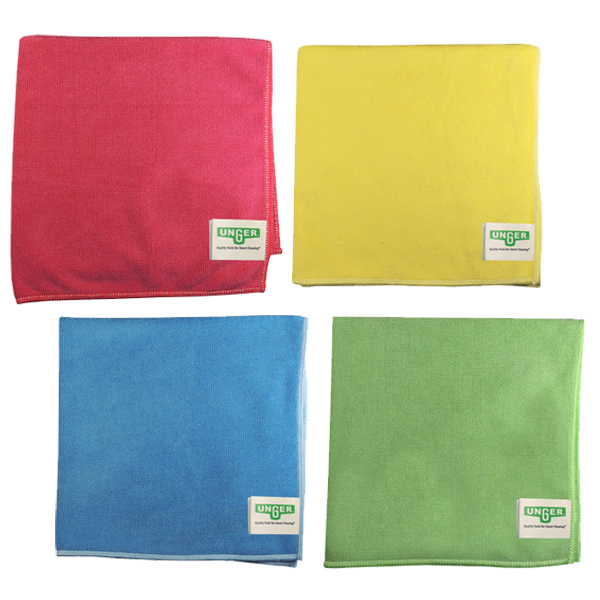 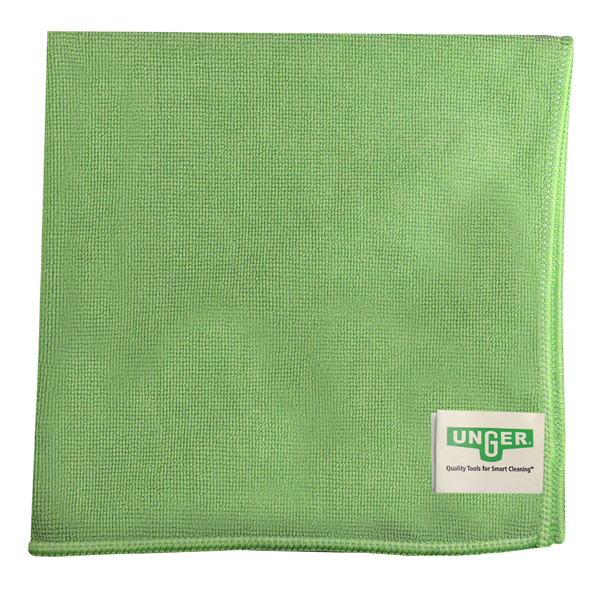 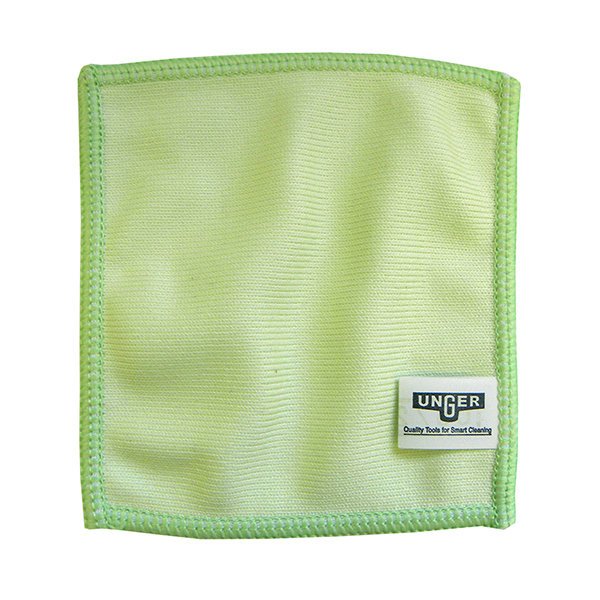 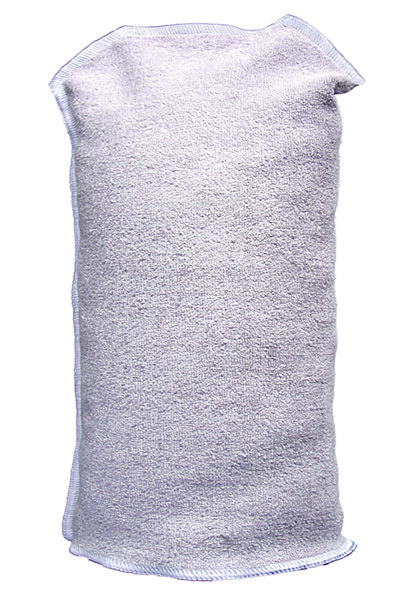 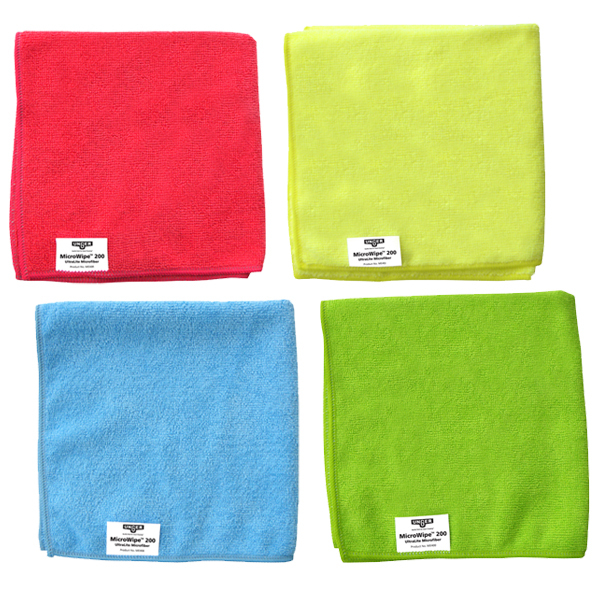 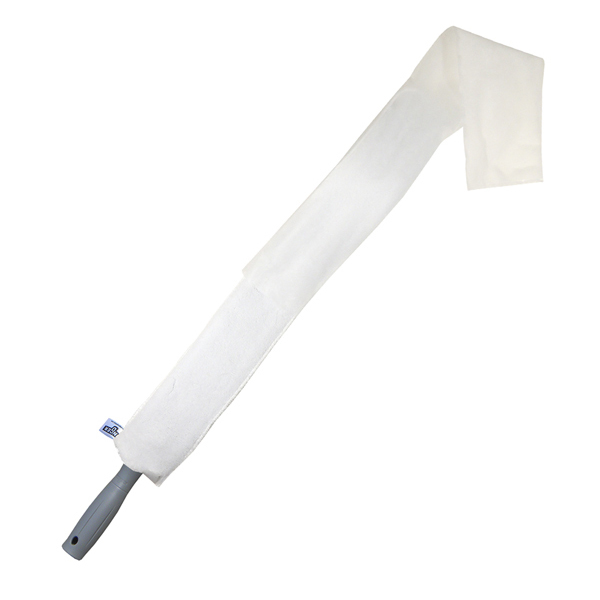 Use microfiber cloths for hand cleaning and the Sprayer on a Belt for heavier applications. 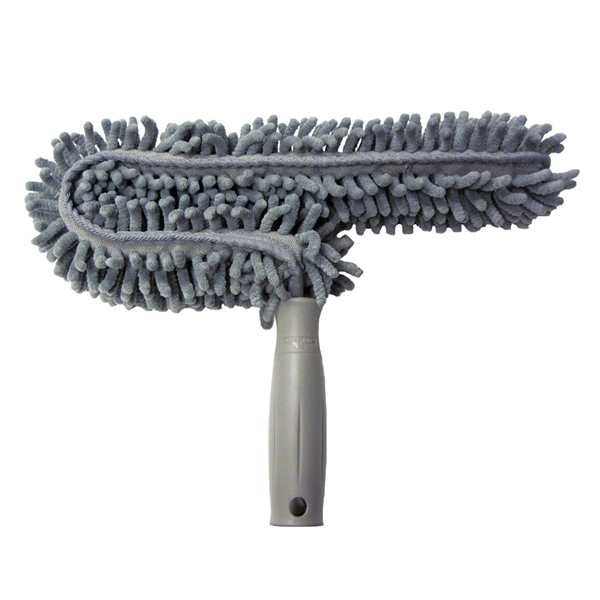 These tools ensure your interior surfaces stay dust-free.